Duration: One day, 9am to 4pm. Fees: £595 + VAT per delegate. The sales compensation plan is one of the most significant drivers of performance in the sales organisation and represents one of the single largest expenses a company incurs, commonly tens or hundreds of millions of pounds each year. It’s a thin but vital long-distance line that keeps the daily connection between corporate growth and the rep on the street. It guides and motivates the actions of the sales organisation more than any other single factor. It overpowers leadership messages, sales strategies, sales management, and sales training. If there is a hard wire between the front line and the corner office, sales compensation is it. The day following our conference on incentive compensation, Mark Donnolo, SalesGlobe’s sales compensation expert, and Michelle Seger, the firm’s strategy and global practice leader, will hold a one-day workshop that will deliver SalesGlobe’s practical approach to incentive compensation and best practices in a deep-dive interactive workshop. This masterclass provides business professionals the information they need to understand the right type of incentive plans for their business that will deliver the expected results. You will come away with answers and approaches you can use right away. Each workshop participant will receive workshop materials plus a copy of the best-selling book, What Your CEO Needs to Know About Sales Compensation. To get an assessment of your plan during the workshop you can submit up to two plan designs for a live critique by the instructors. You can also get an early self-assessment by getting your Strategic Sales Compensation Report Card at www.WhatYourCEONeedstoKnow.com. This class is perfect for all business professionals that impact incentive plan design and drivers. Understand the top sales compensation challenges and emerging challenges. Gain a strategic context on the interactions between sales compensation, market insight, sales strategy, sales coverage, and other enabling sales disciplines. Acquire a toolbox of practical sales compensation methods you can apply immediately to your programme. Learn creative problem-solving approaches (including how to disaggregate your issues and think divergently) that you can apply to your work to develop ideas you would not have considered before. Examine your plans with the instructors and your fellow attendees to get a live review and recommendations. We’ll review and provide recommendations you can use on up to two plan designs you submit prior to the session. If you choose, we can review your plans anonymously to maintain confidentiality and protect the innocent. Senior Vice President with MarketBridge, leading the firm’s sales effectiveness practice. 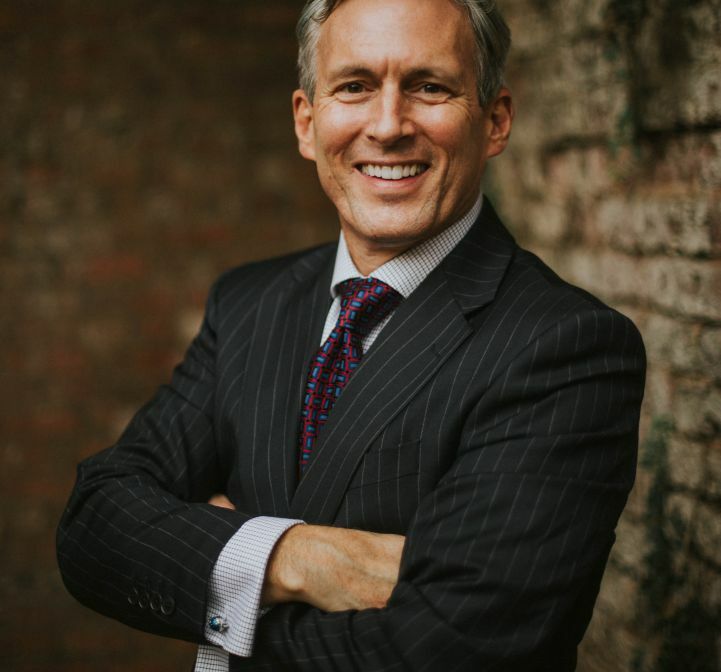 Partner and Senior Vice President with Sibson Consulting, where he was on the firm’s management team and led its sales and marketing effectiveness practice. Vice President with The Alexander Group. Consultant with Siegel & Gale/Saatchi & Saatchi, an international marketing and advertising firm. Co-founder and CEO of Biltmore Communications. President of InfraStream, a venture-funded VoIP service provider. Mark is a regular conference speaker on sales compensation and is the author of numerous articles in publications that include Fortune, CFO Magazine, Sales & Marketing Management, Selling Power, Success, Telecommunications, Telephony, Investment Property, Velocity, Workspan, American Way, and Marketing News. His recent books on sales effectiveness and reward include: Essential Account Planning: Five keys for helping your sales team drive revenue (ATD 2017); What Your CEO Needs to Know About Sales Compensation: Connecting the corner office to the front line (AMACOM 2013); The Innovative Sale: Unleash your creativity for better customer solutions and extraordinary results (AMACOM 2014). Michelle is known for her unconventional thinking style, ability to identify with her clients and successfully navigate an organisation through change. As a previous business owner of an international retail franchise, she understands the challenges business leaders face in a complex global business model. 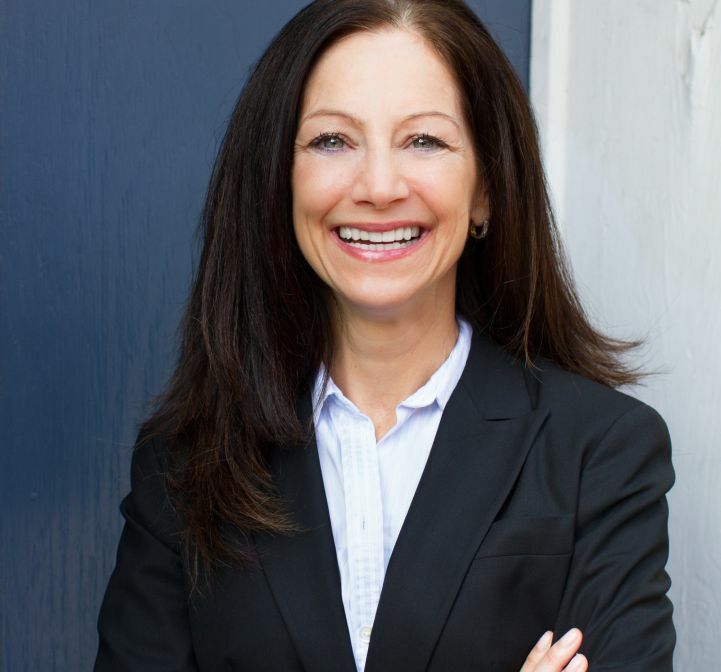 Considered an expert in her field, Michelle is a keynote and conference speaker and is frequently quoted in the national business and trade media on current and changing business trends that impact people, shape behaviors and drive performance and culture. President and CEO of 'La Bottega di MammaRo' and 'Tuscan Table', a retail kitchen wares, home furnishings, and residential home remodeling busines. Vice-President of New Product Innovation for Elavon, a global financial services company specialising in payments solution. Co-founder and Managing Partner of Relevance, a technology services provide. Senior Manager, Accenture > Managing Consultant, RGP. Customer Service Manager and Process Improvement Lead, Georgia-Pacific Corp. The road to profitable revenue and alignment with the compensation plan. Getting to the C-Level goals of the organisation. Establishing the pay mix of a role. Differentiating performance (pay for performance). Managing to for vs. paying for sales compensation. Thresholds – when to use, and when to avoid. Practice standards to pay for performance that includes quota attainment and excellence. Plan measures – key considerations and best practices. Plan mechanics – different options and when to use. Quota based plans vs commission or rate-based plans. Quota methodology overview – Discuss methods and when to use. Together we will analyse and discuss components of your plans and discuss solutions to drive performance and behaviors you want.